Supertech has developed a new line of MLS head Gaskets for high performance applications that outperform other gaskets available in the market place. The MLS gaskets are laser cut to avoid the formation of burs, made in stainless steel. Our gaskets are made with an array of carefully designed gas stopper embossments, stress relieved and uniformly coated with a series of polymer mixtures for improved sealing properties under extreme conditions. Our gaskets offer better sealing in less than perfect surface conditions on any type of block and cylinder head materials. 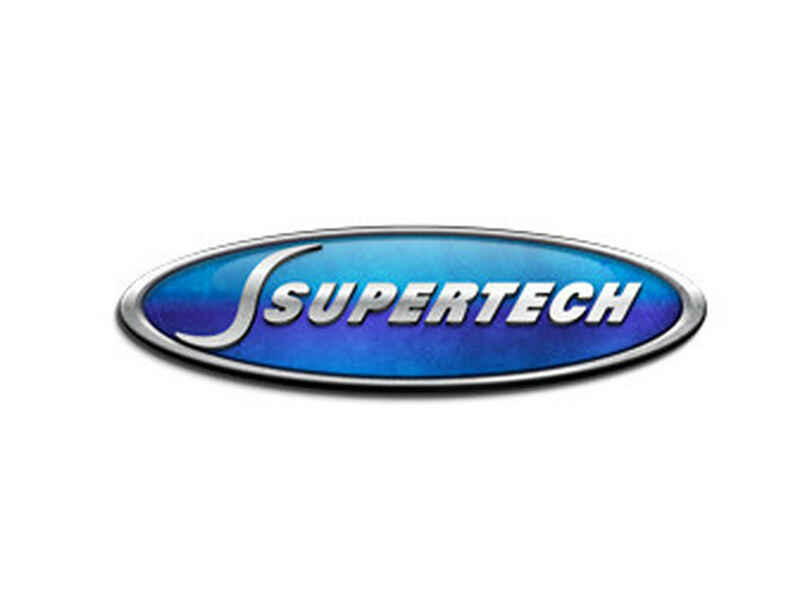 When you are looking for the best components for your next build, look no further than Supertech.